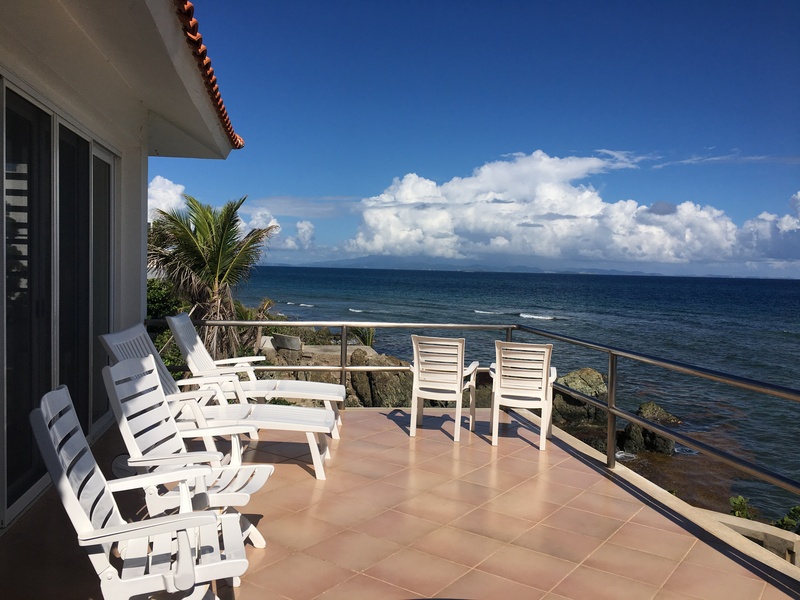 Las Piedras is an ocean front villa in the beach side neighborhood of Bravos de Boston. 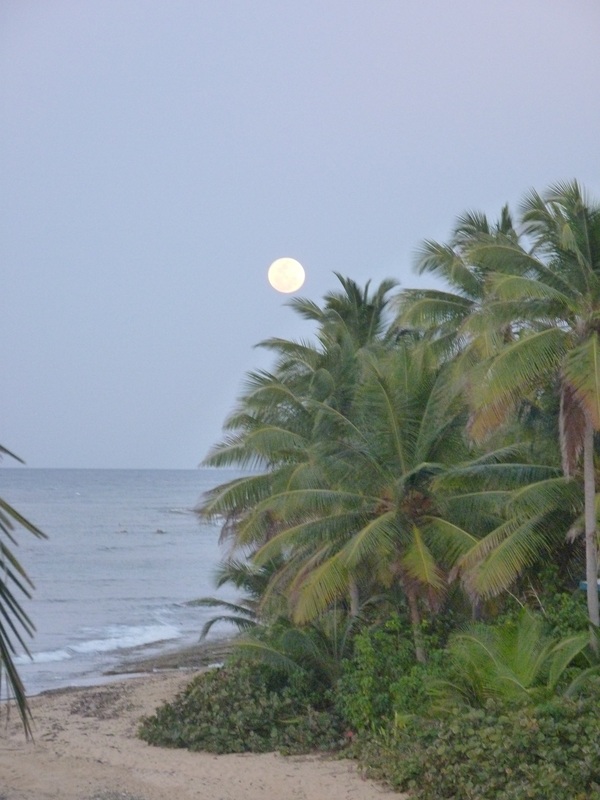 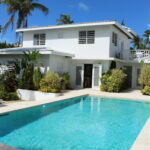 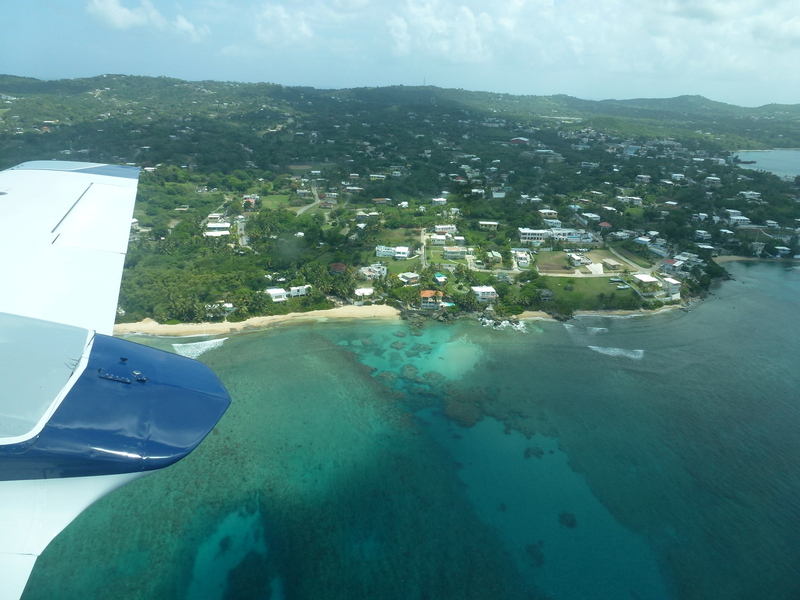 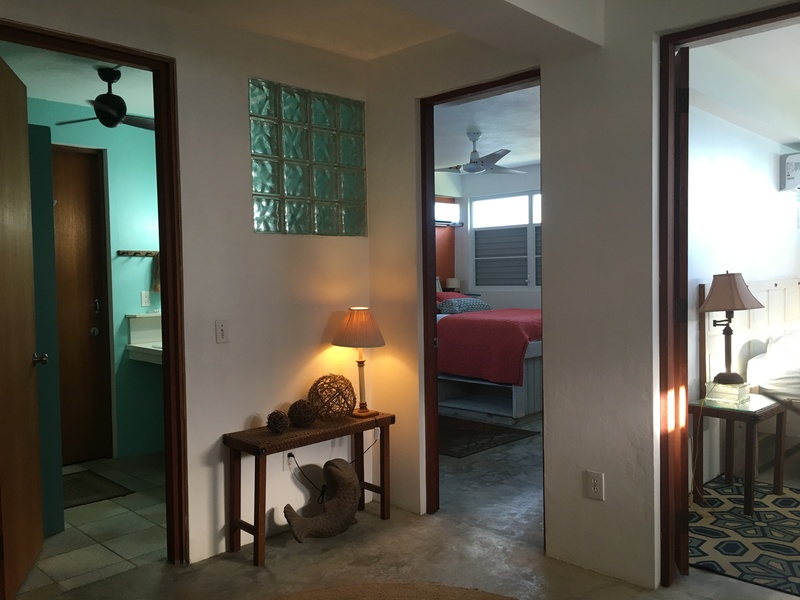 There is not a home closer to the ocean on Vieques or on a more fabulous beach. 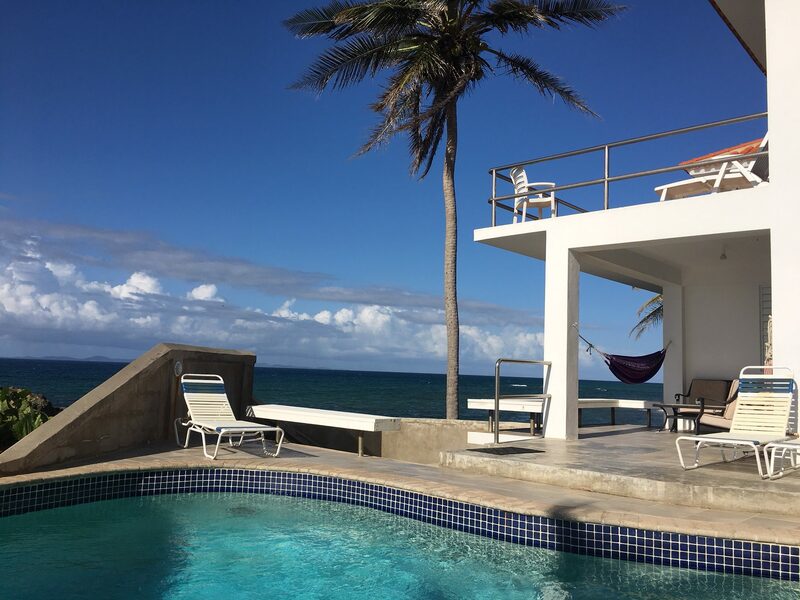 Las Piedras, which means ‘the rocks’ in Spanish, is an oceanfront beach villa located on one of the most dramatic spots on Vieques. 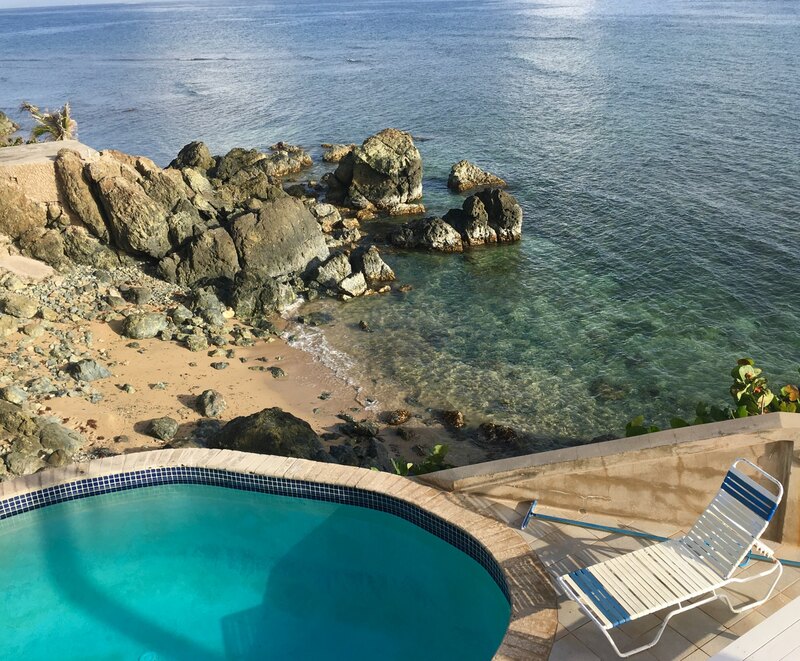 Situated above an unusual outcropping of volcanic rock, the house is designed to incorporate the existing boulders and fantastic views. 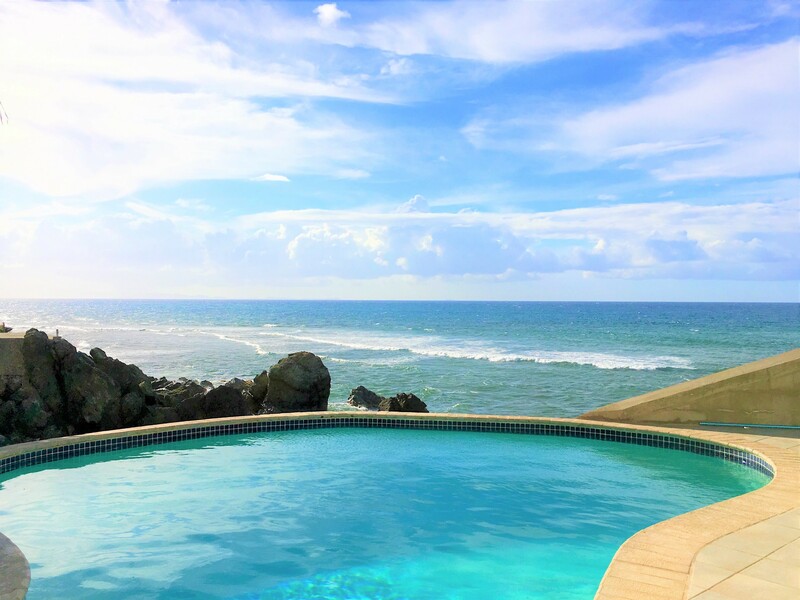 It almost feels like you’re living on a Private Yacht and if you were any closer to the ocean, you would be in it! 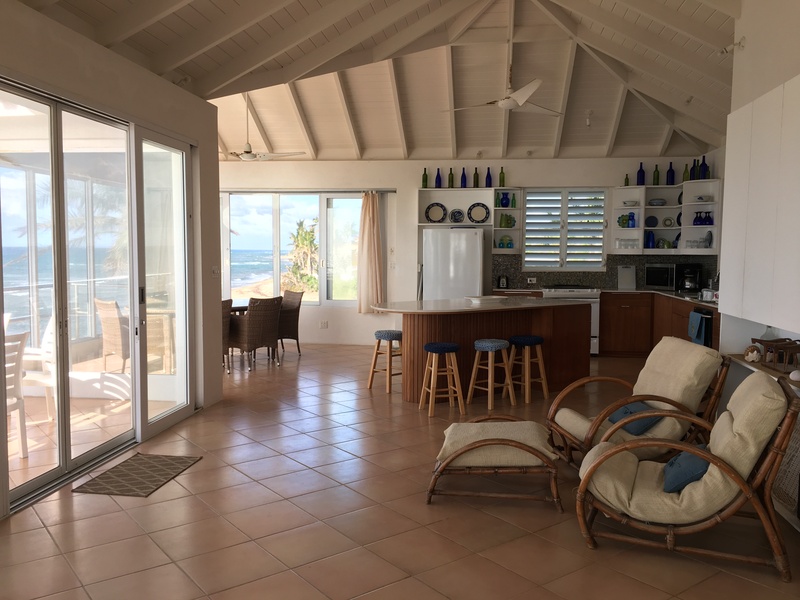 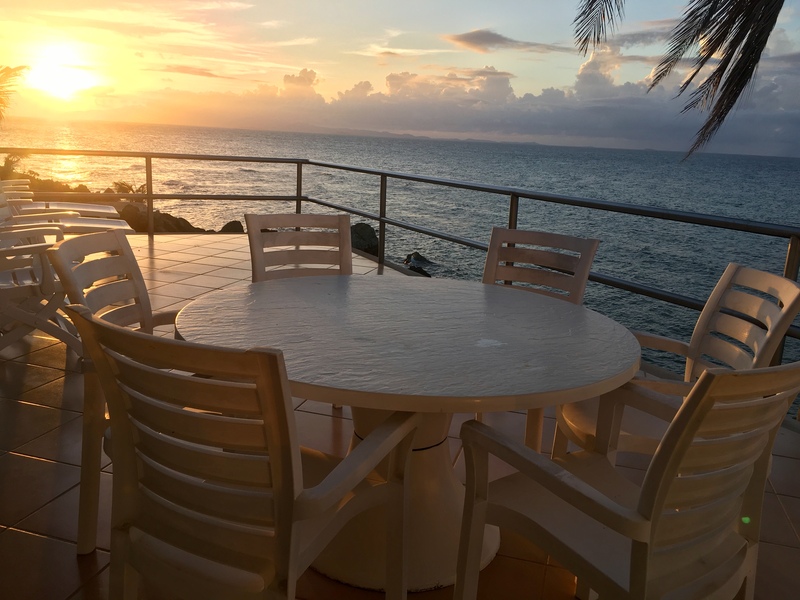 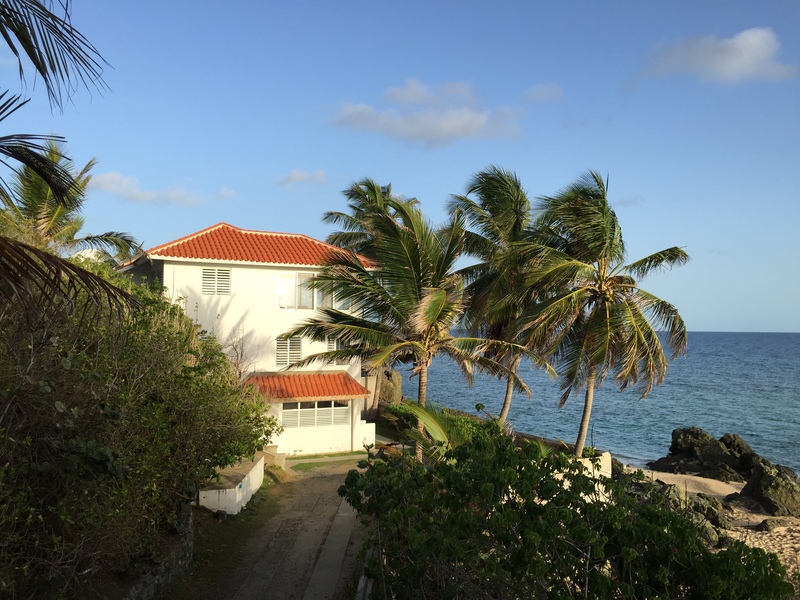 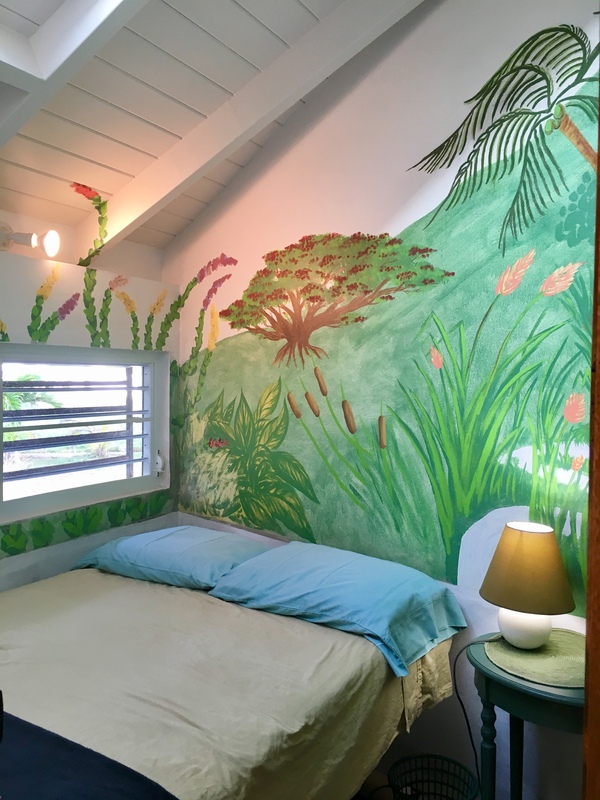 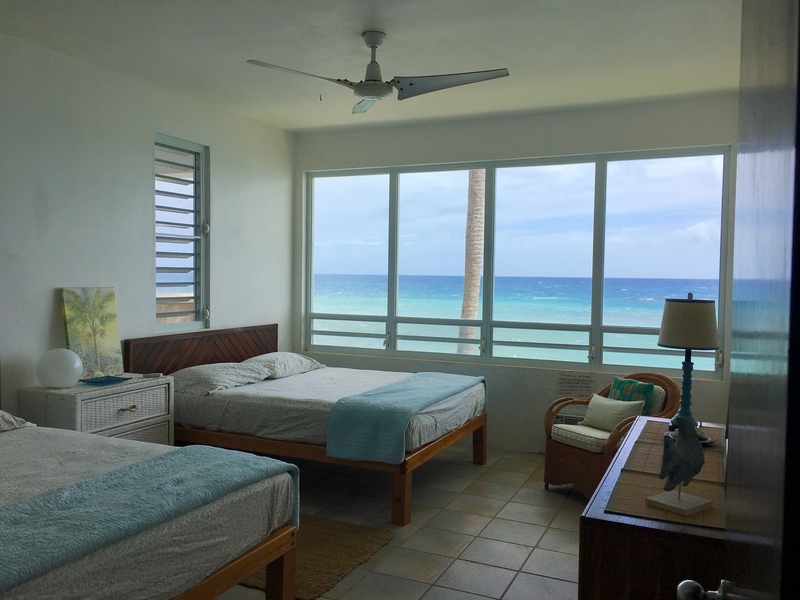 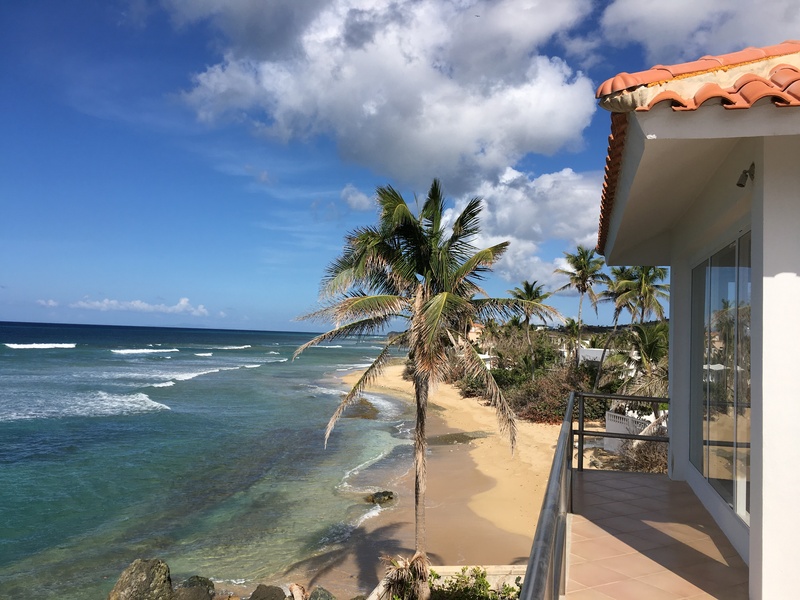 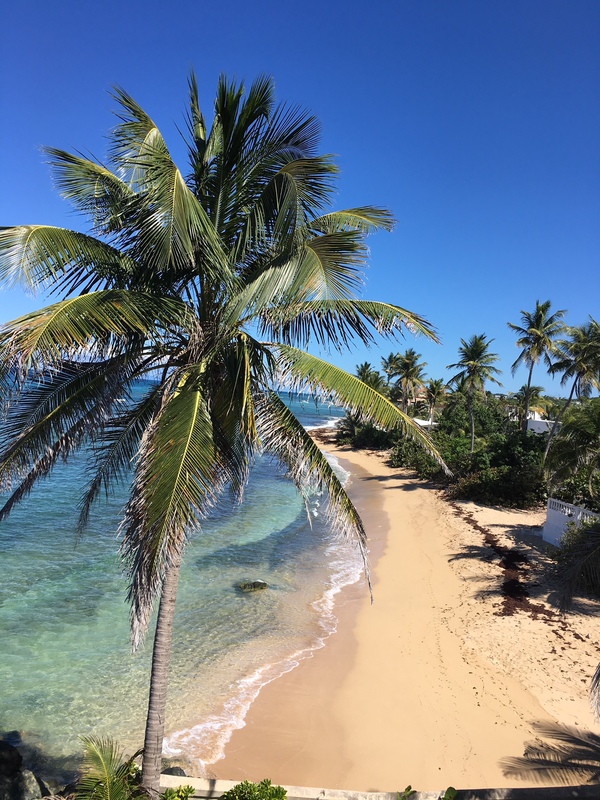 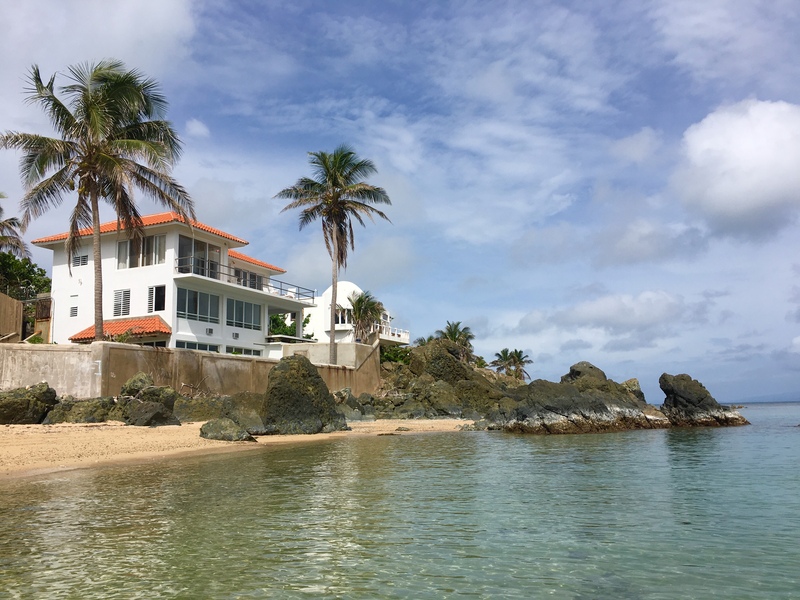 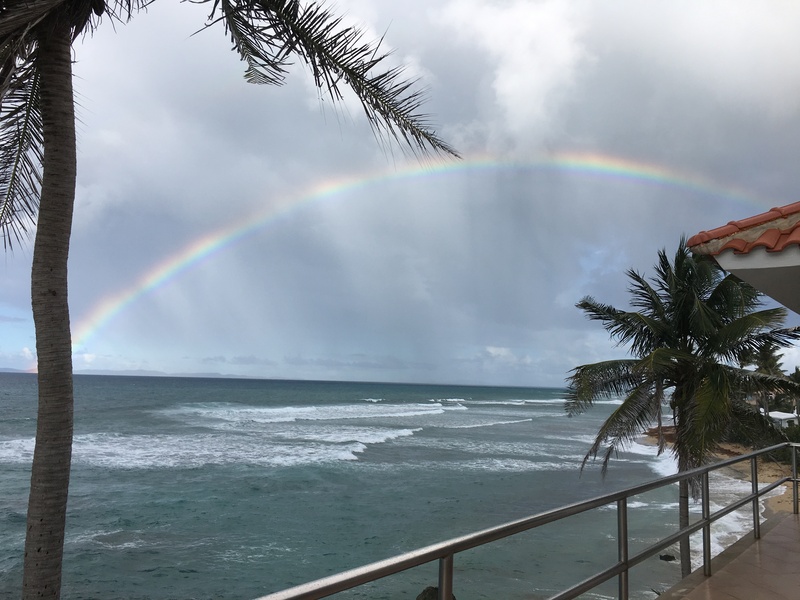 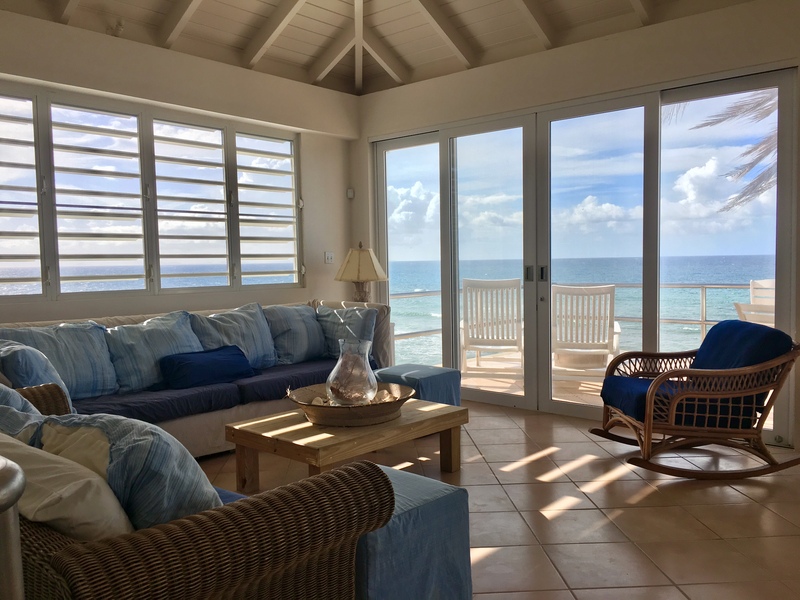 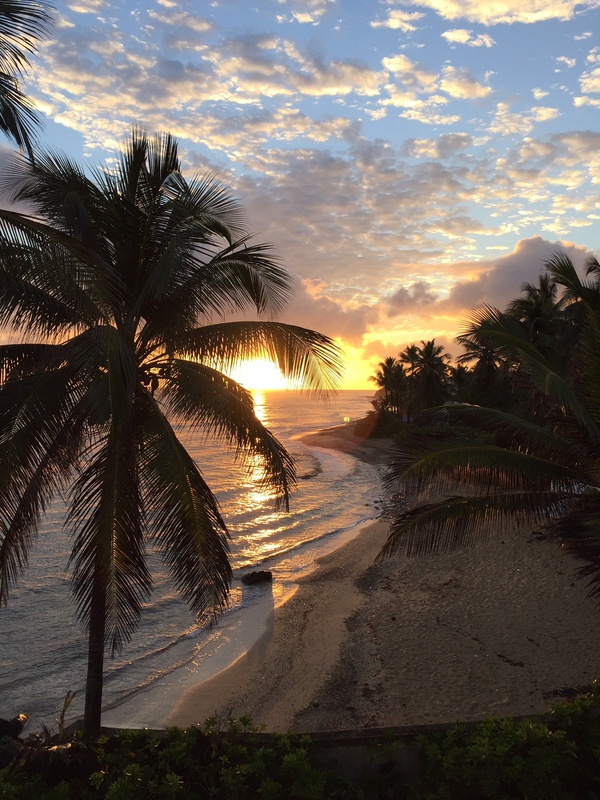 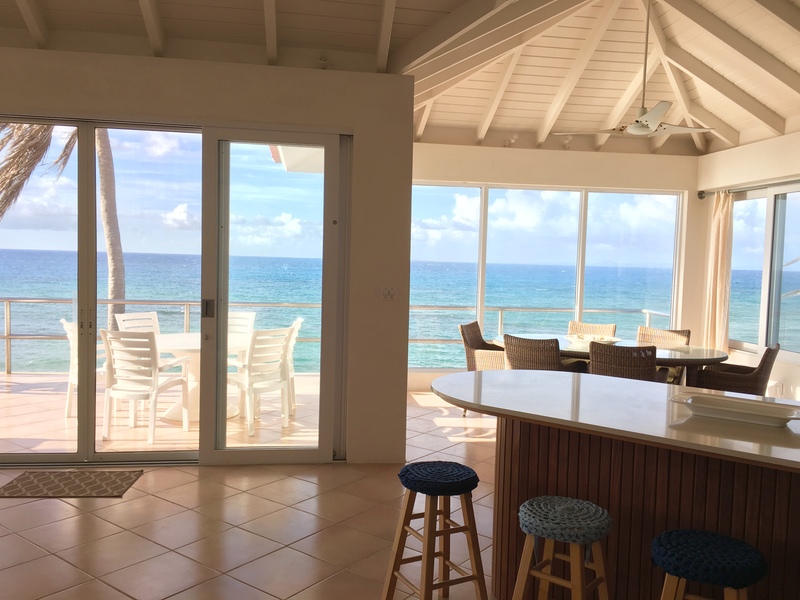 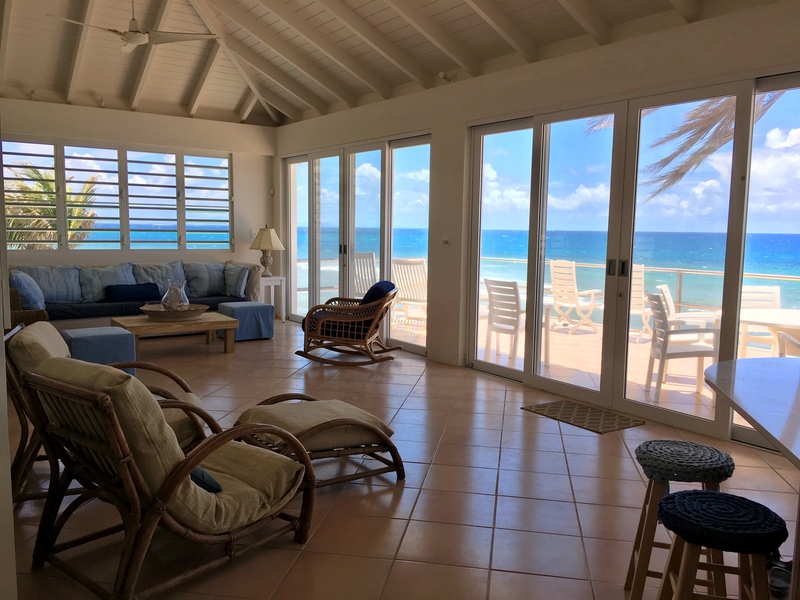 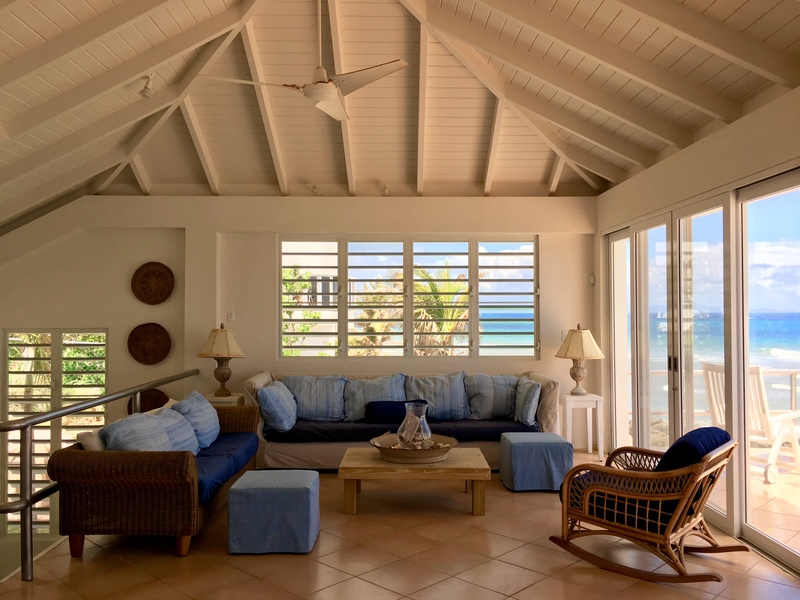 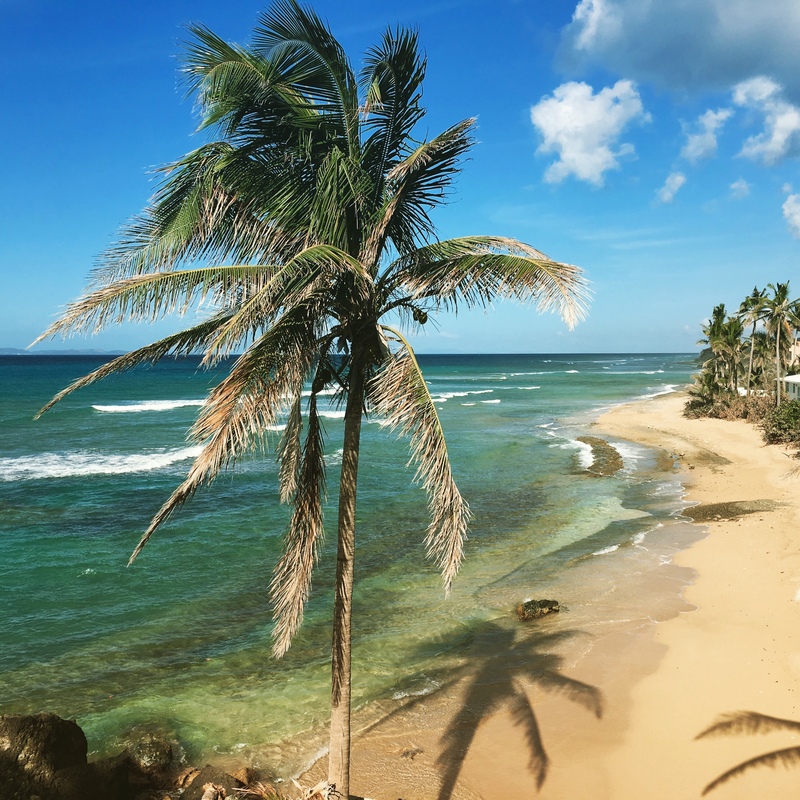 The house is located on La Chata beach in Bravos de Boston, a quiet, residential area which is only a 5 minute drive to the town of Isabel (or a 20 minute stroll along beautiful North Shore Road). 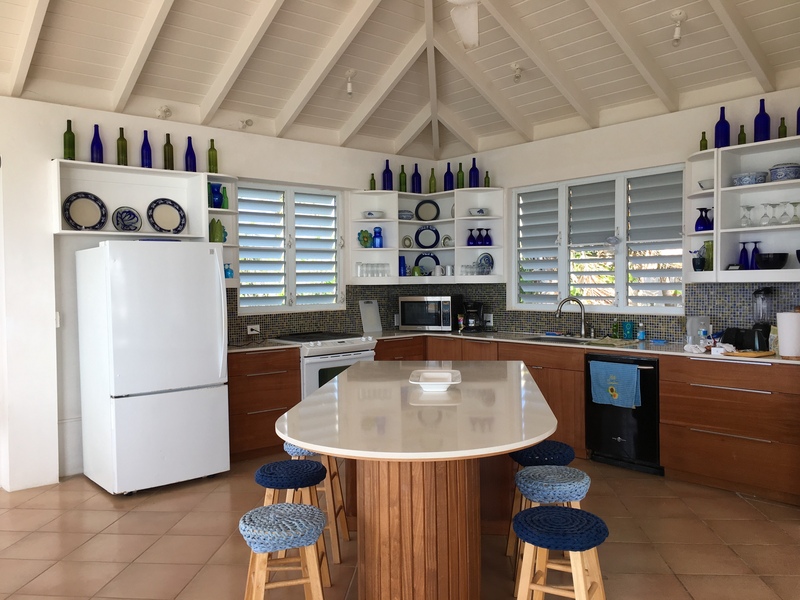 The house has recently been renovated with a new fully equipped kitchen and additional sleeping space to make it an ideal home for family and friends. 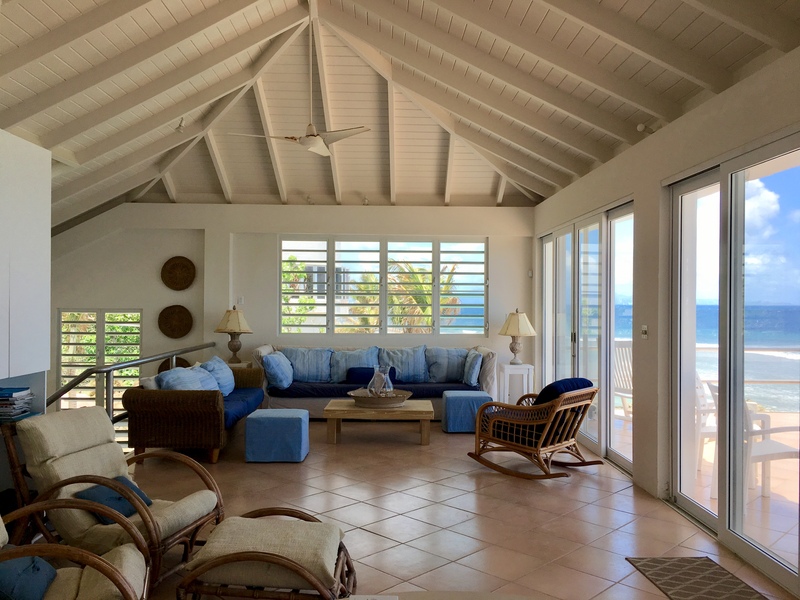 The open plan of the upper floor flows from living room to dining area to kitchen with vaulted ceilings and a spacious patio great for morning coffee or evening stargazing. 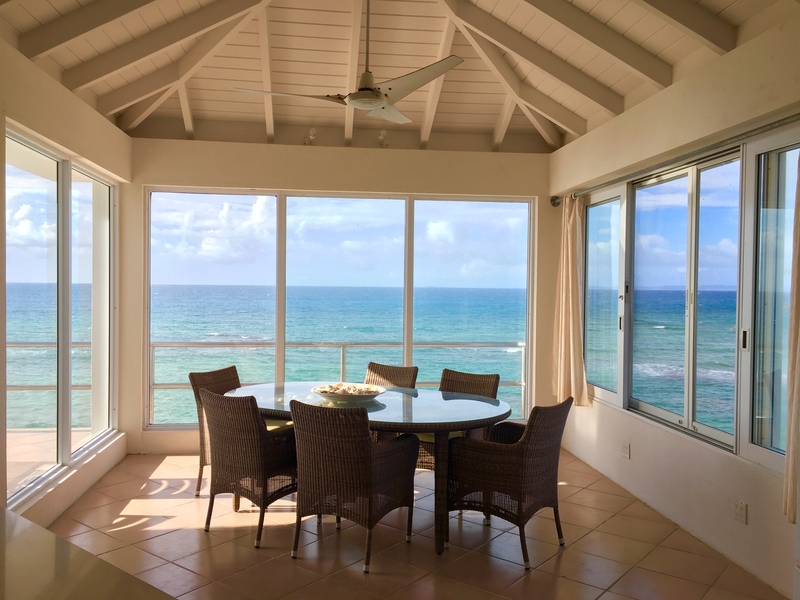 This villa is all about the views which are unobstructed and everywhere. 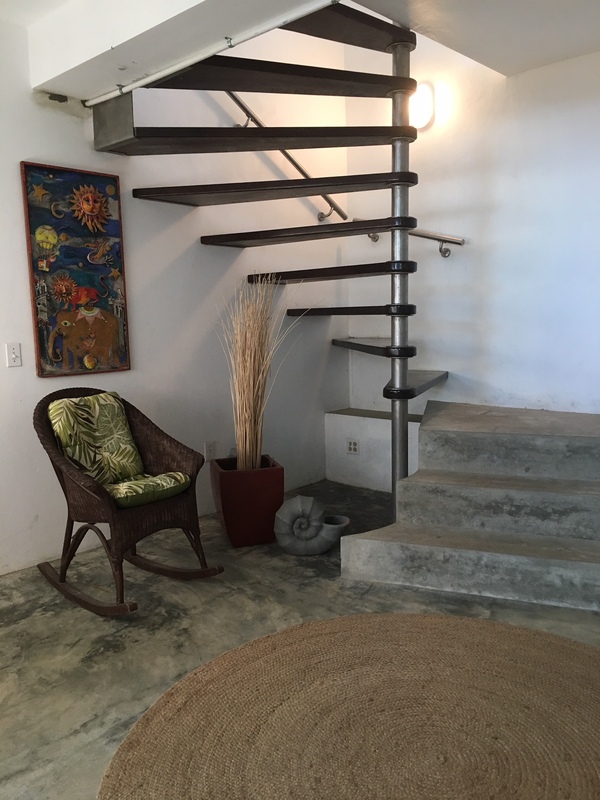 Downstairs (middle level) is where two large bedrooms one with ensuite full bath and a 2nd with 2 queen beds across the hall from the ‘blue bathroom’ that is one of a kind is located. 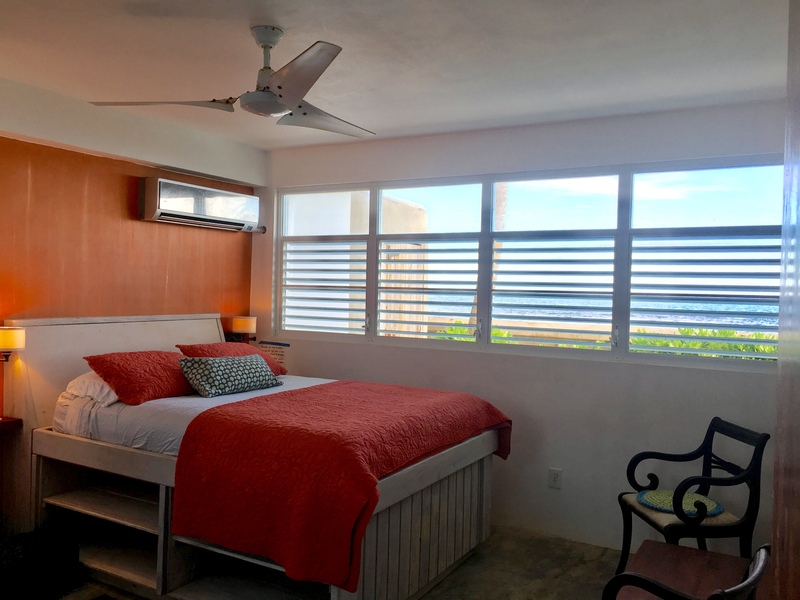 Also there is a comfortable den with queen murphy bed that is right off the pool deck. 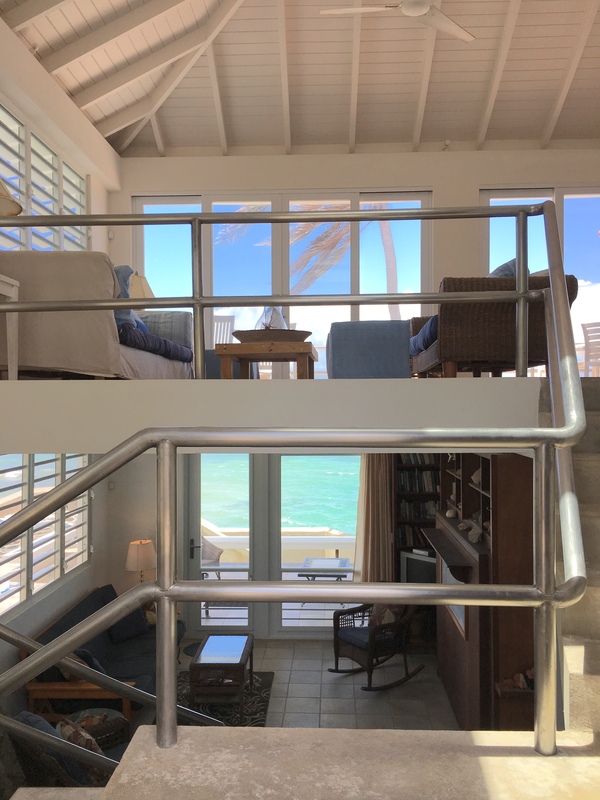 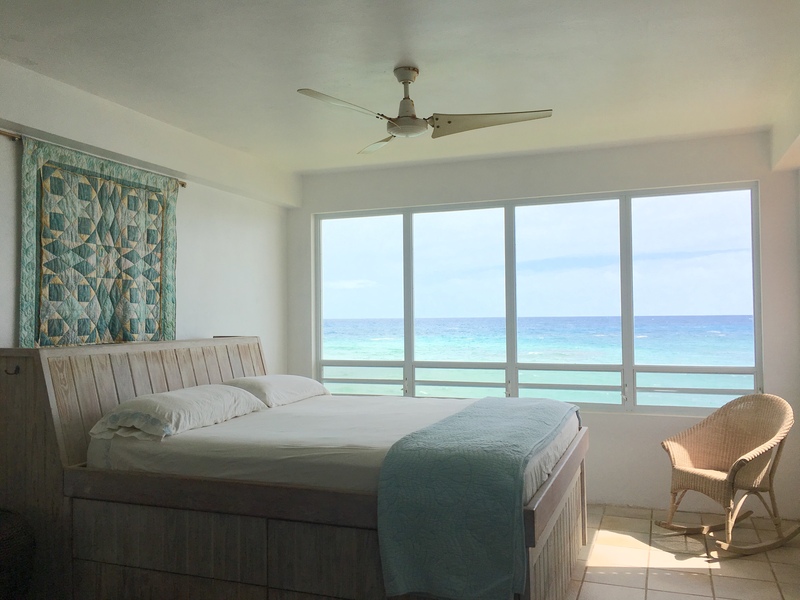 This room has a gorgeous view of the ocean and access thru french doors to a covered deck for lounging complete with hammocks and beyond that the oceanfront pool. 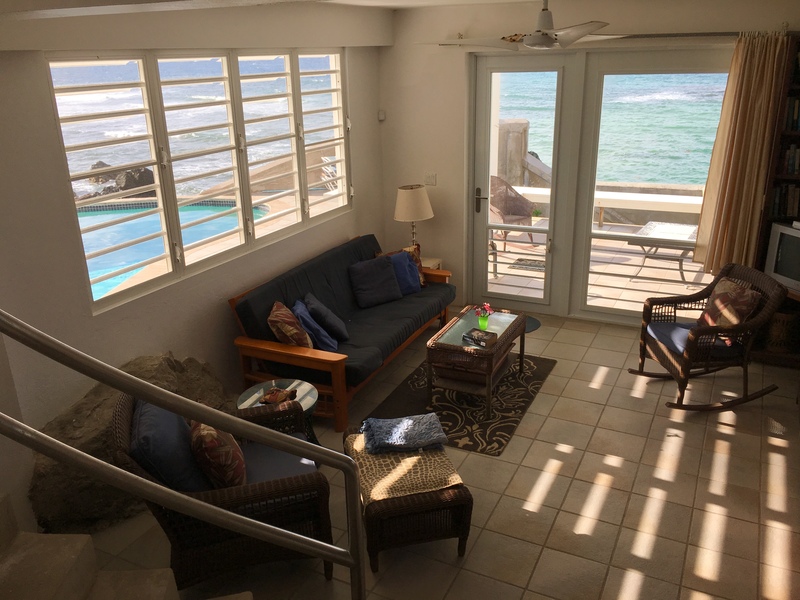 Overlooking the pool and the ocean is an elevated area with a grill and a killer view. 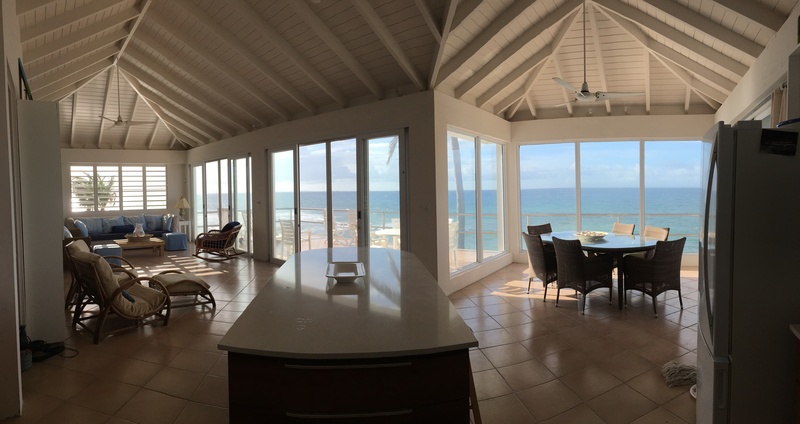 – The four primary bedrooms are oceanfront boasting incredible front row waterviews. 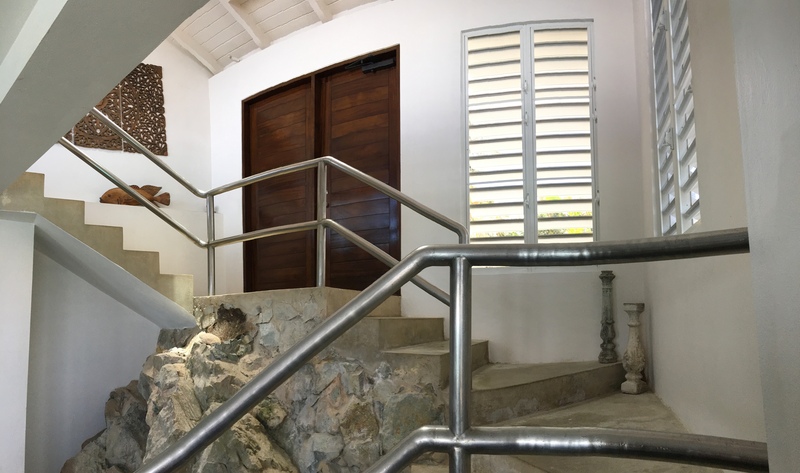 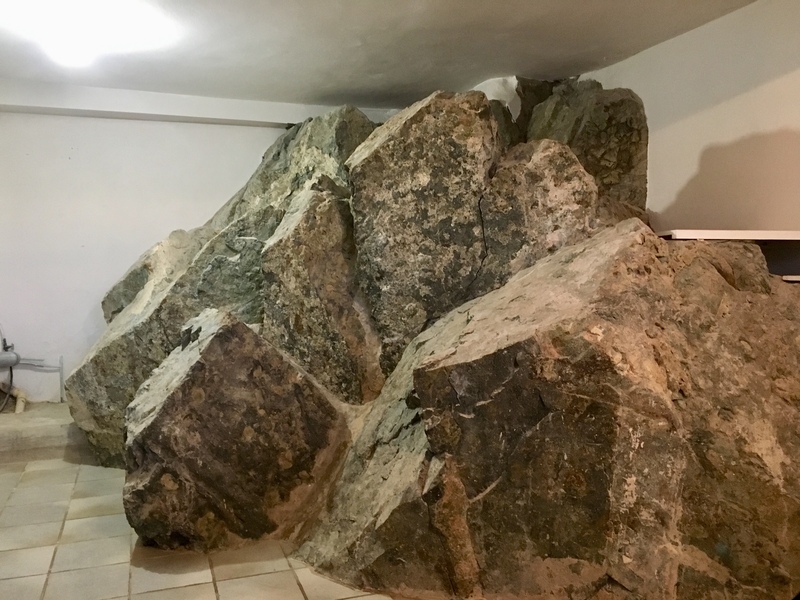 On the ground floor down a custom spiral staircase are two more bedrooms with full bath and the unique laundry room with a rock feature you won’t believe! 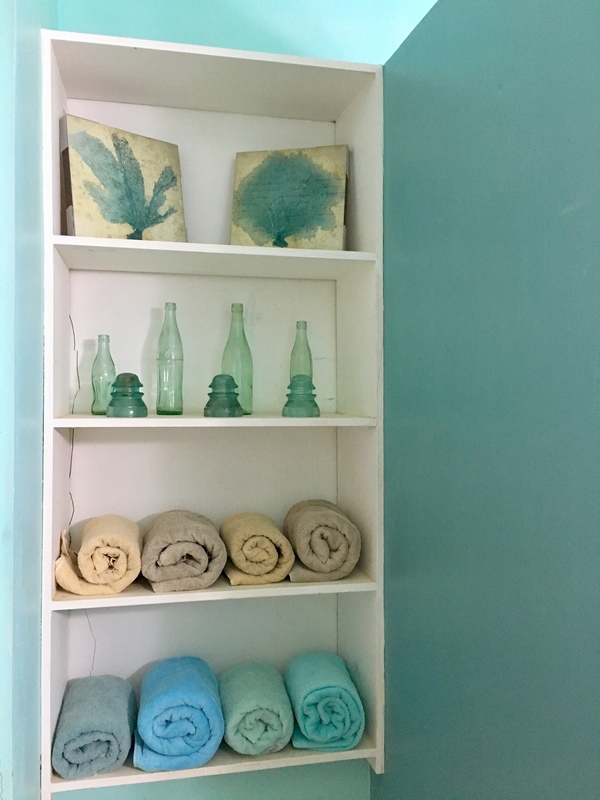 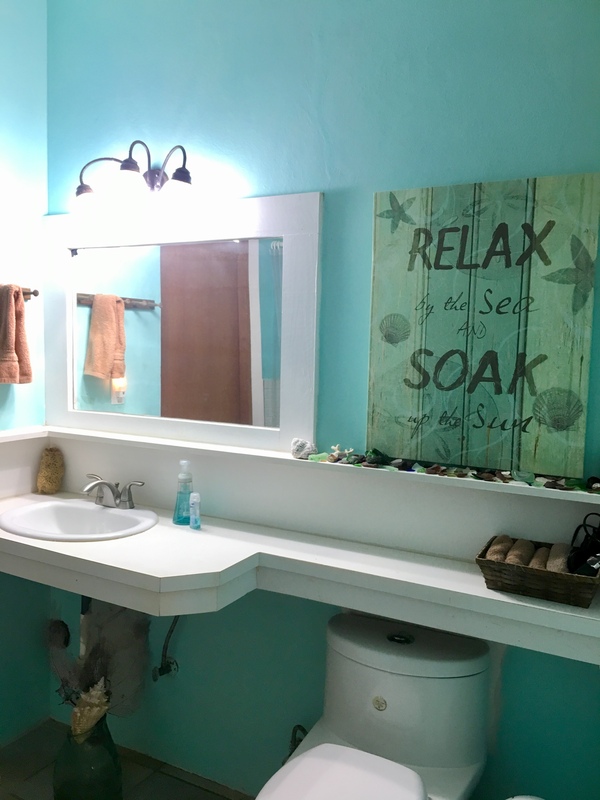 There is a fifth bedroom adjoining the guest bathroom on the primary living floor that can be used as overflow space or could be repurposed as the new owners desire. 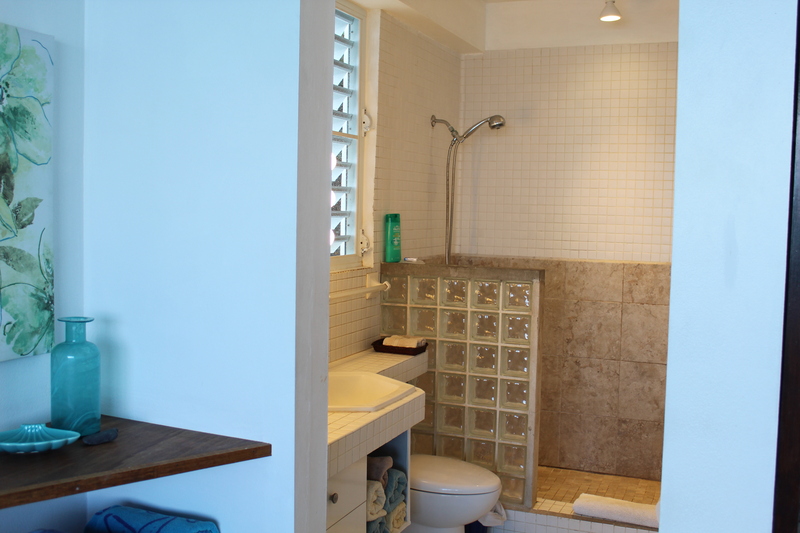 Currently, it is furnished with a double bed and has a romantic skylight window. 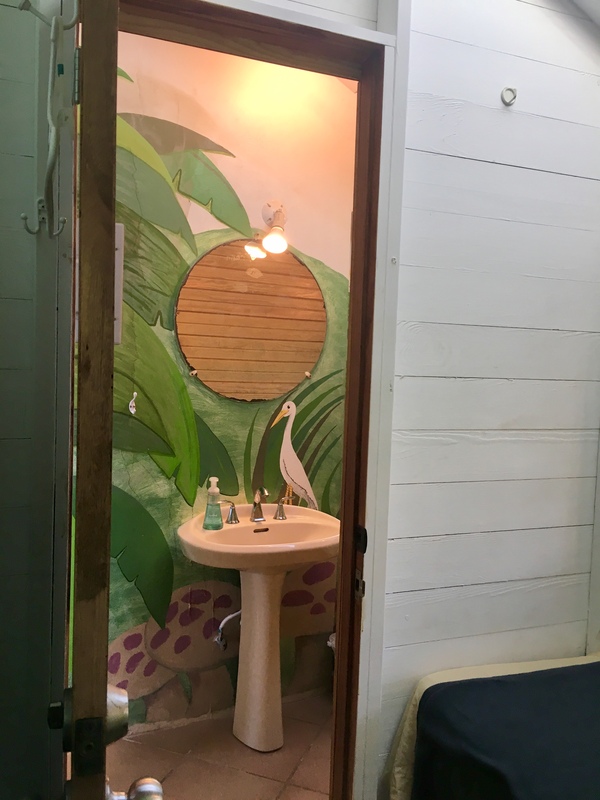 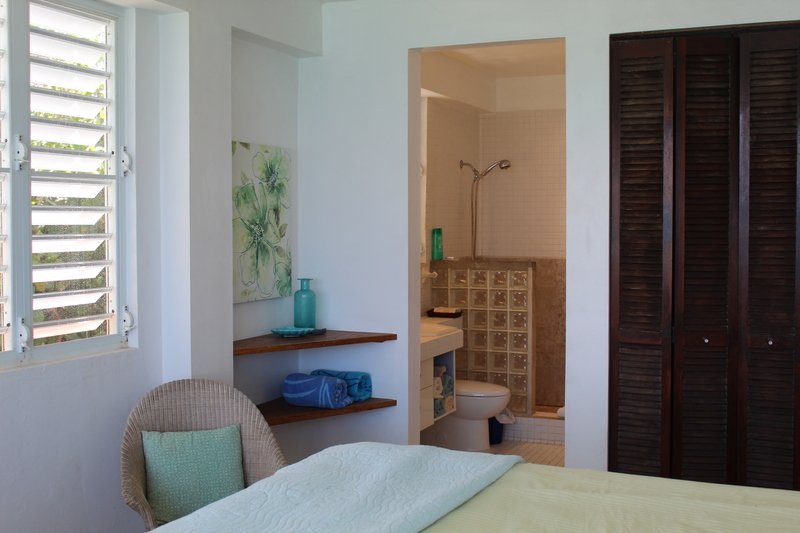 Additionally the outdoor enclosed shower with ocean views is the ultimate in enjoying the tropical air and always the one in demand. 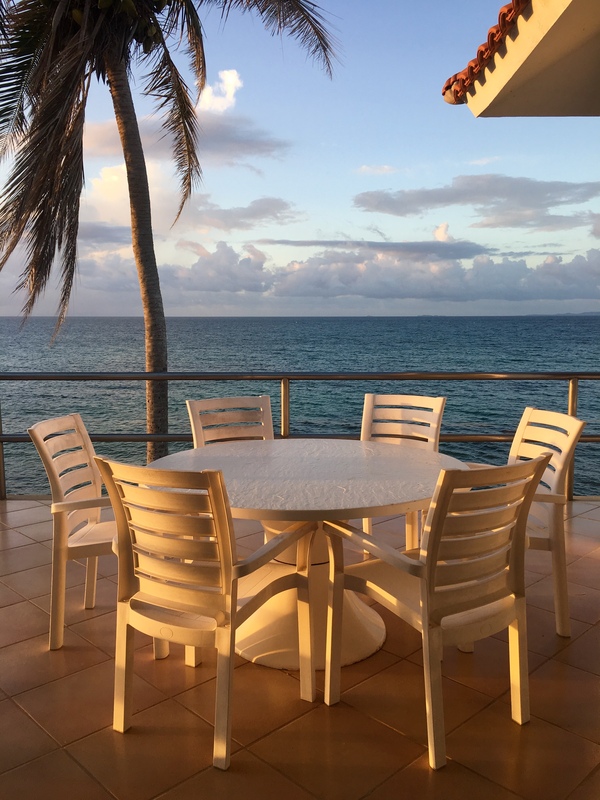 A True Retreat…. 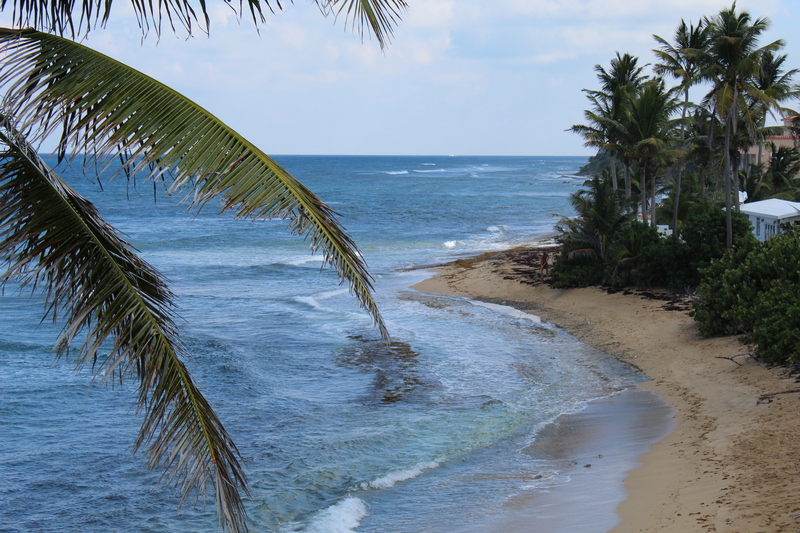 One of the best features of Las Piedras is direct access onto beautiful La Chata beach which is great for snorkeling and swimming when the waves are calm, for watching the surf and the surfers that flock there when the waves are high, for watching fisherman in their boats and yachts go by, for hoping for a rare whale sighting, for seemingly flying with Pelicans and for finding treasured beach glass and shells anytime! 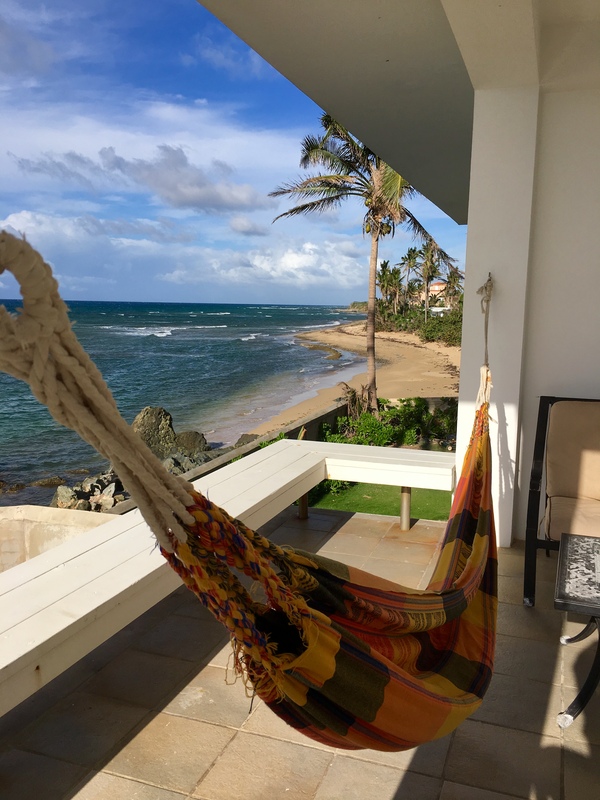 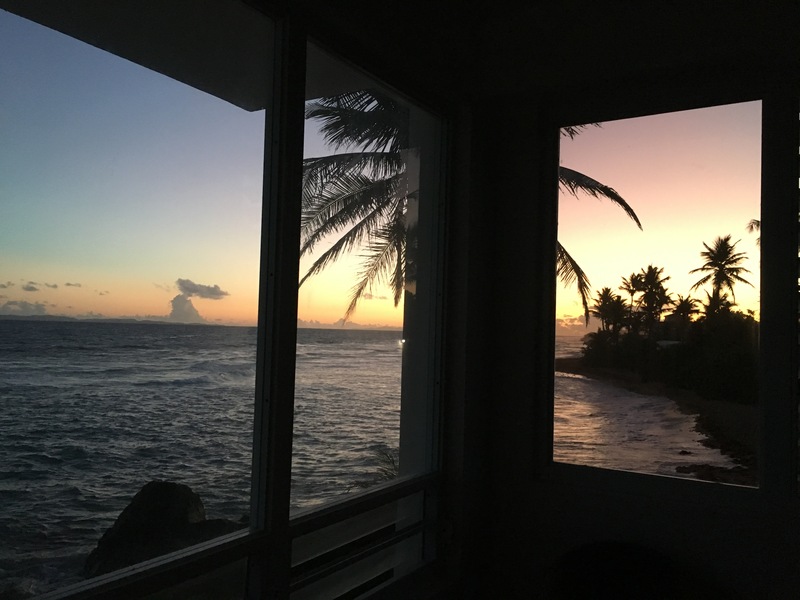 While Vieques Island begs to be explored, you may discover that the most relaxing spot of all is found without leaving the house! 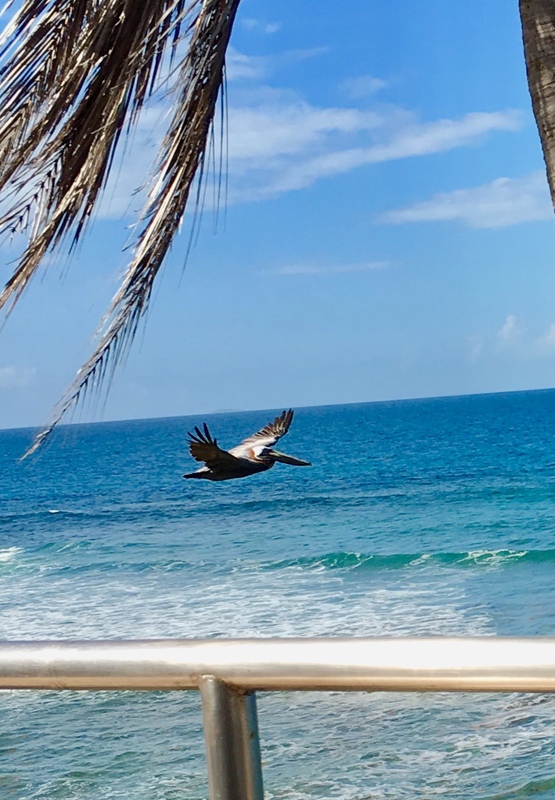 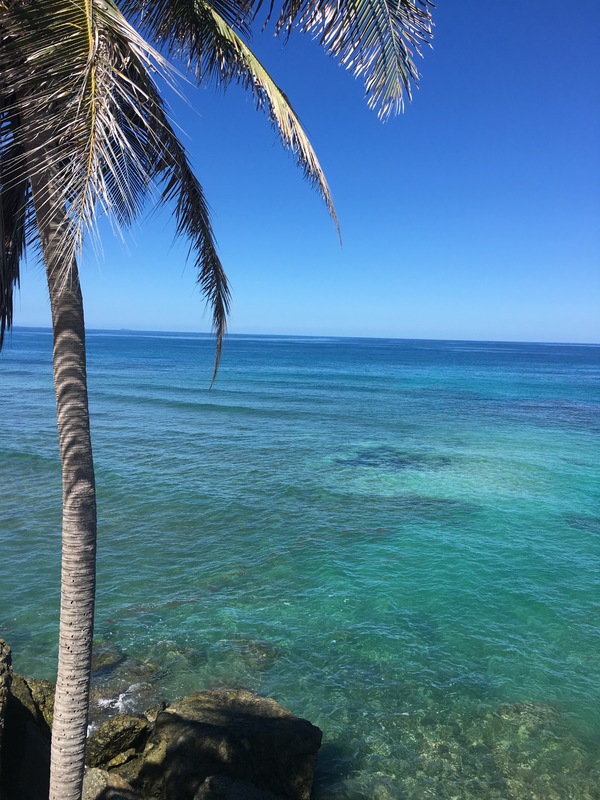 The sound of the surf and the sight of ocean are soothing to the soul and Las Piedras is a true retreat. 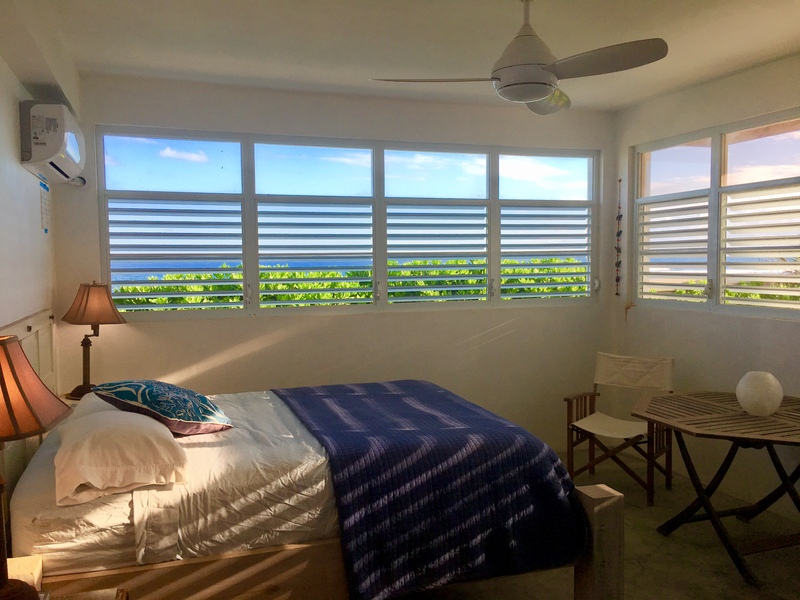 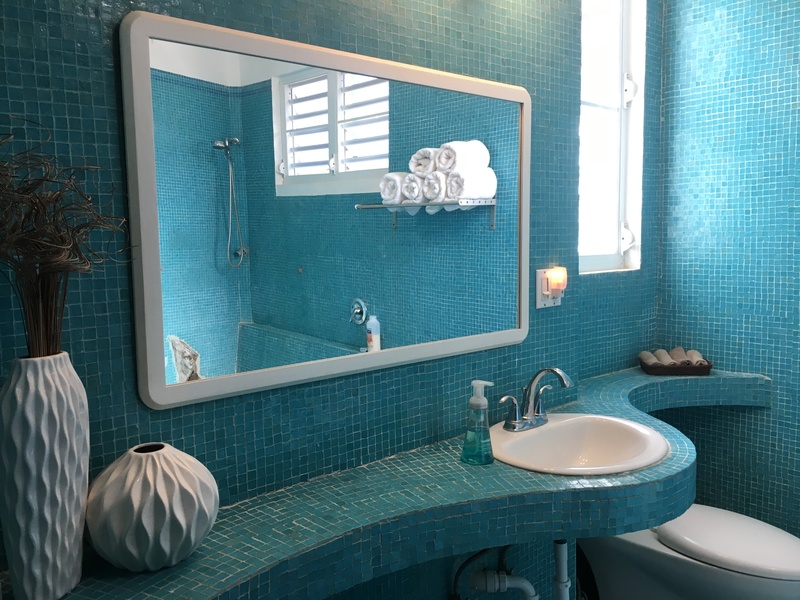 For your exclusive showing of this one of a kind Vieques gem call or email Bravos Boyz Real Estate and Property Management today.